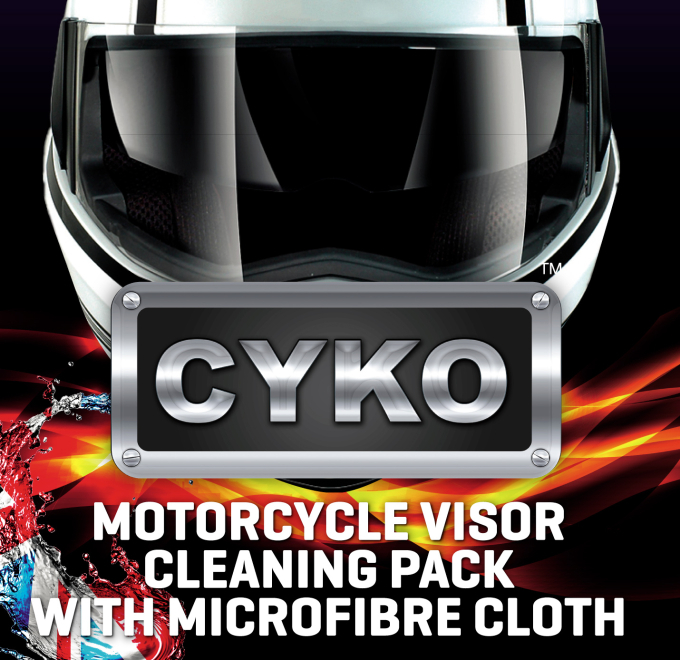 This compact, streak free visor cleaner kit that you can keep in your pocket, your bag or under your bike seat! 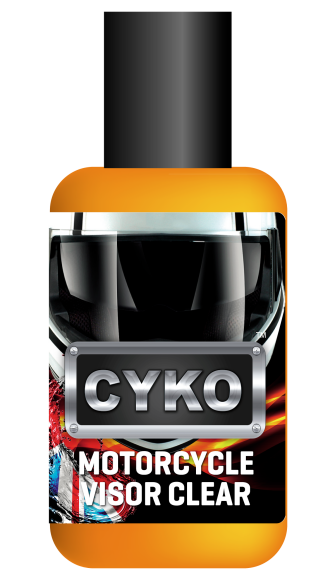 Easily cuts through bugs, general road grime and everything else you obtain whilst driving your bike fast with unparalleled ease. From only 35p per application!